Union Market, northeast D.C’s vibrant district, will kick-off its drive-in movie summer series on Friday, July 1, 2016 at 8:00 PM. This classic American treat will take place in Union Market’s parking lot and will project the feature presentation, Top Gun, onto the market's three-story wall. The family-friendly series is $10 per car or free for walk-ups in the picnic area. The series will be held on the first Friday of every month from July through October. Movie lovers and retro fanatics alike can munch on theater worthy delectables such as fried chicken biscuits from the Mason Dixie food truck and popcorn from Stella’s PopKern. The DC Rollergirls will be on hand, delivering snack and drinks on wheels. The popular UM Drive-In Summer Series has brought in immense crowds since its inception in 2012. The throwback event offers a summer retreat for those looking for communal fun and vintage kitsch. Film begins at 8:00 PM/sunset. 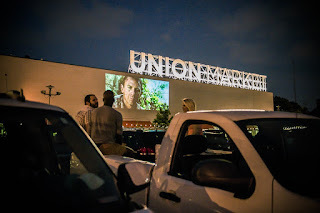 ABOUT UNION MARKET: The Union Market District, located a short walk from the NoMa/Gallaudet Metro, is a 45-acre district that is planned for over 8 MSF of development. EDENS has a clear vision to redevelop the district into one of DC’s most vibrant, diverse and thriving neighborhoods - a living laboratory for a sustainable urban community and place for creative minds and businesses to connect, thrive and make DC their own. 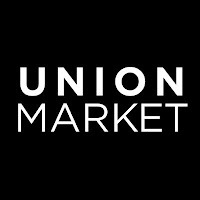 Since opening in September 2012, The Market at Union Market, the acclaimed food market with over 40 local artisans, now averages 15,000 visitors per weekend and has hosted over 400 events. 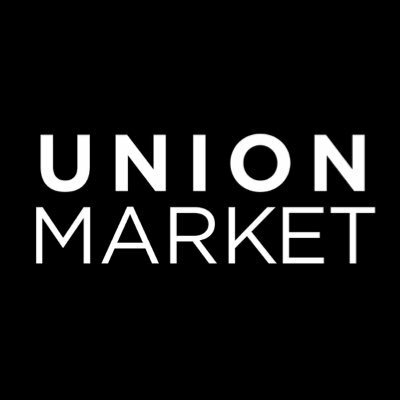 For more information about Union Market, please visit www.unionmarketdc.com.